This page presents a quick summary comparison between the various type of rain sensors available on the market. For a detail of the various rain sensing technology, you can visit the rain sensor page. The following is a summary of the various types of rain sensors that are discussed on this web page for a quick comparison. 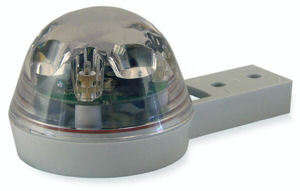 For general purpose outdoor rain detection, consider the optical rain sensor. It is simple to maintain, and have relatively long lifespan compare to the other form of rain detection. This optical rain sensor accepts 12-24Vdc and has a dry contact relay output which allows you to interface an automatic awning shade motorised system, or an alarm and alert system. 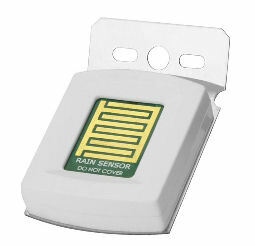 Check out this page for more information on this rain sensor. To buy this rain sensor, click here. For expensive equipment sensitive to rain water, consider using a high-end weather sensor. This weather sensor is able to accurately predict the rain even before the rain starts falling. Built-in with infra-red, humidity, wind and temperature sensor. 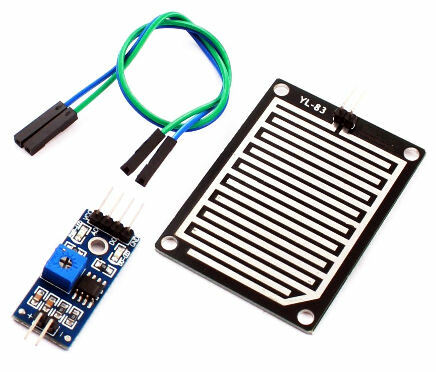 It is a must have sensor for protecting expensive outdoor equipment. This rain sensor is superior compared to the rest of the sensors. The disadvantage of this sensor is the price. The integration to other system is not too difficult, but you may need an electronic engineer for the interfacing work if you are not formerly trained. Select a mechanical rain sensor if you prefer a simple 2 wire switch to be activated when the rain water is detected. The sensor requires no power input. It is a switch contact (dry contact) which will be activated when there is water in the sensor. The sensor will need about half a day to a day to dry and deactivate itself. 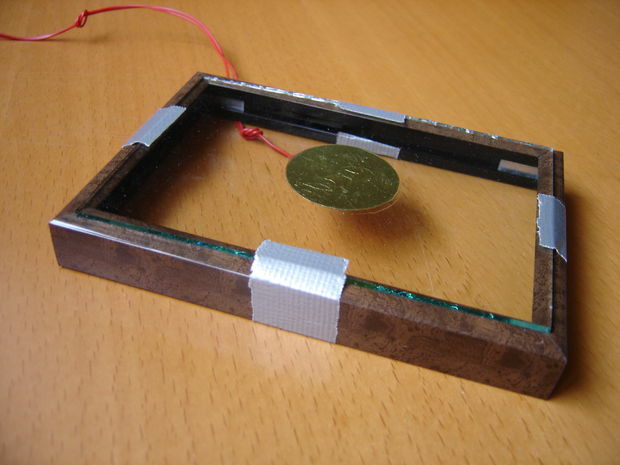 A simple and inexpensive rain sensor to have if you do not need a very fast rain sensing response. Click here to purchase rainbird sensor. The resistive rain sensor is the cheapest of out. For temporary use or deployment, it can be a cost effective solution. Price starts from a few dollar to at most less than $30. 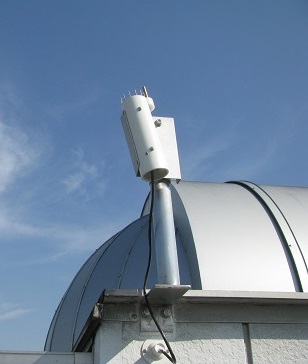 This resistive rain sensor available at Sim Lim Tower in Singapore. 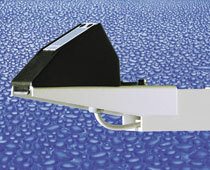 Click here for more resistive rain sensor available in the market. 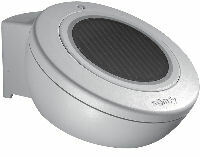 Check out more of the rain sensor products details from our rain sensor page.